As the President of glamazon, Amazon’s affinity group for LGBTQ+ employees and allies, it is really exciting to see Amazon receive a perfect score on the Human Rights Campaign Foundation’s (HRC) Corporate Equality Index again this year. The index is a national benchmarking tool on corporate policies and practices relevant to LGBTQ+ employees. This wouldn’t have been possible without the input from our glamazon board members. We want our employees – and the communities where we operate in – to embrace that we’re all human, we’re all different, and we’re all equal. 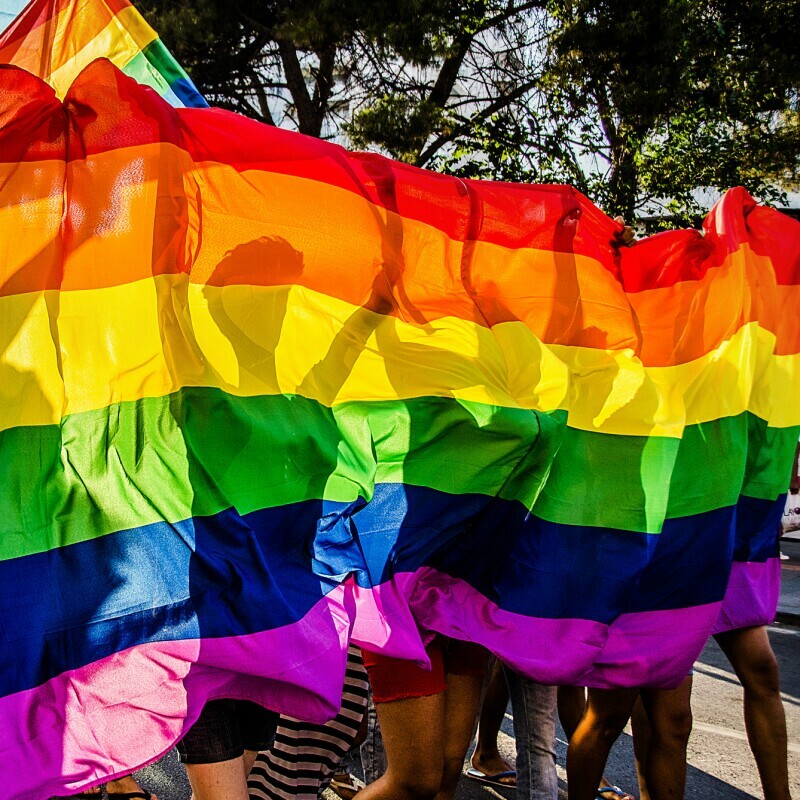 Over the past year, we’ve expanded our Transgender Toolkit, a set of resources intended for transgender employees and their peers to help navigate transitioning and other workplace issues, to the UK, rolled out a pronouns tool in our online global company directory, participated in dozens of Pride parades around the world, illuminated the Spheres for Pride, and created an Alexa skill to deliver Pride facts year-round. Twenty years ago, glamazon was started by one employee who created a simple email list to connect with other LGBTQ+ Amazonians. 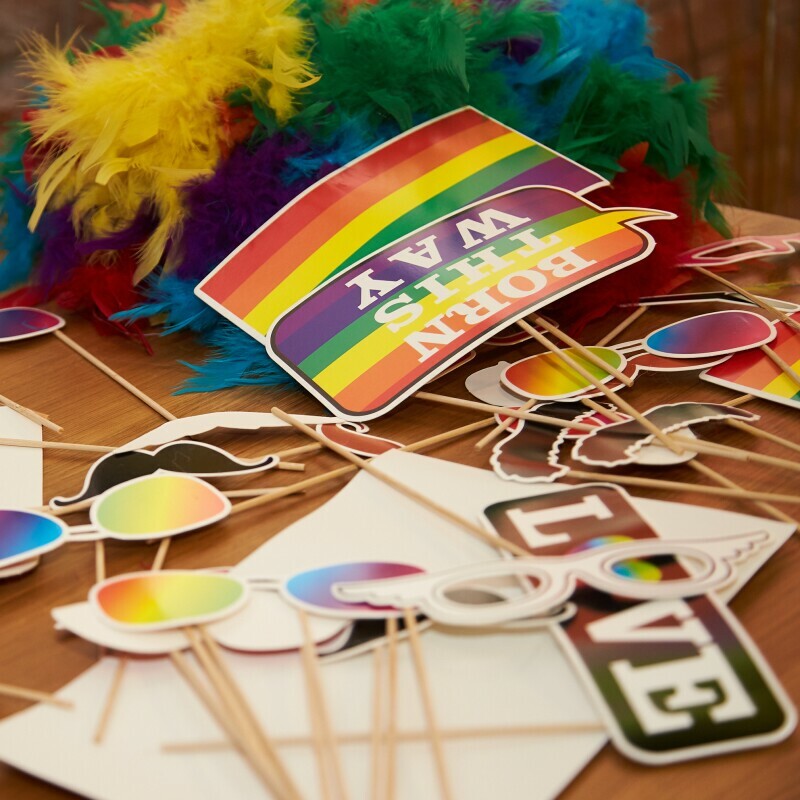 We have come a long way – now, glamazon has more than 60 active chapters around the world who work closely with HR and business teams to create an inclusive workplace, host hundreds of community events, and celebrate Pride annually. As our founder and CEO Jeff Bezos said when receiving the HRC Equality Award, “We want our employees – and the communities where we operate in – to embrace that we’re all human, we’re all different, and we’re all equal.” We are convinced that we will continue to make progress together. New guidelines include best practice on issues such as the correct use of names and pronouns and restroom accessibility, were created with Amazon employees from across the company with the aim of supporting transgender staff and their allies. The year 1999 was a crucial one for LGBT people.